When you give a teenager cake…. 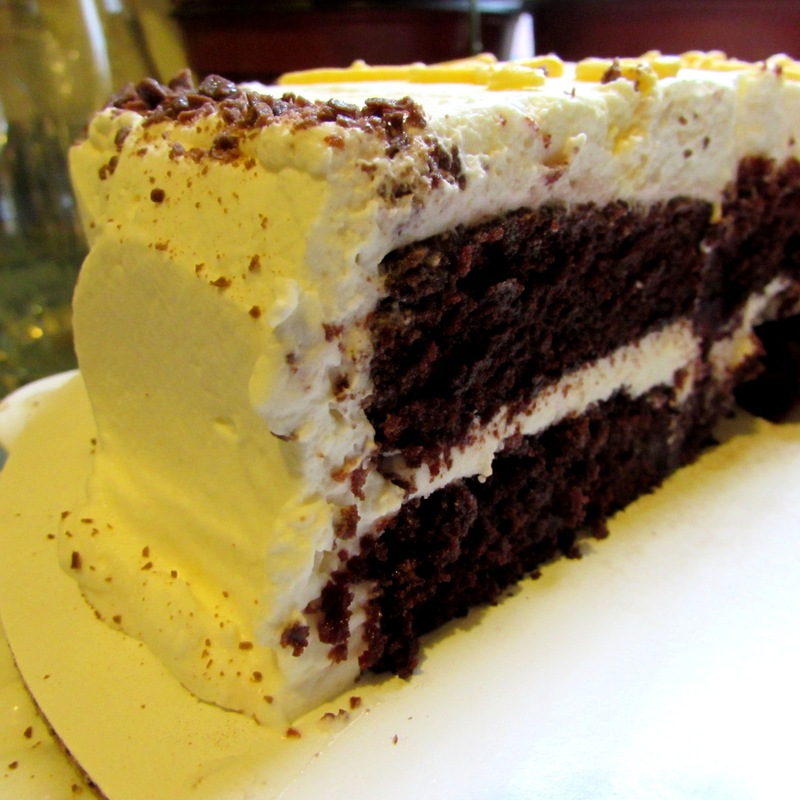 Fact: When a teenage boy has a birthday is takes .253 seconds to turn a whole cake into half a cake. The ‘homeschool mom’ part of my brain is considering turning this into a fraction lesson for Addie. Maybe, maybe not. It is Saturday after all and fractions were never my favorite. 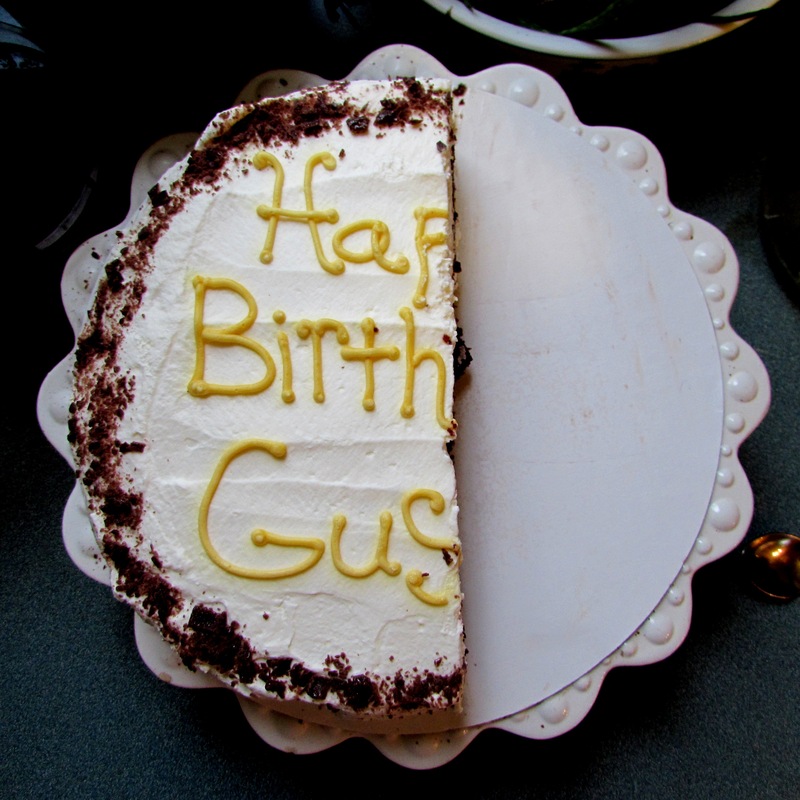 Happy Birthday Gus, may 15 be perfectly awesome! p.s. we all helped him make the whole cake a half cake, just for the record. Too Funny! Poor HomeSchool Kids…Everything Is A Math Lesson, Lol!